Jim and I haven't finished The Punisher season 2 yet, but we've seen enough to tap out as viewers. 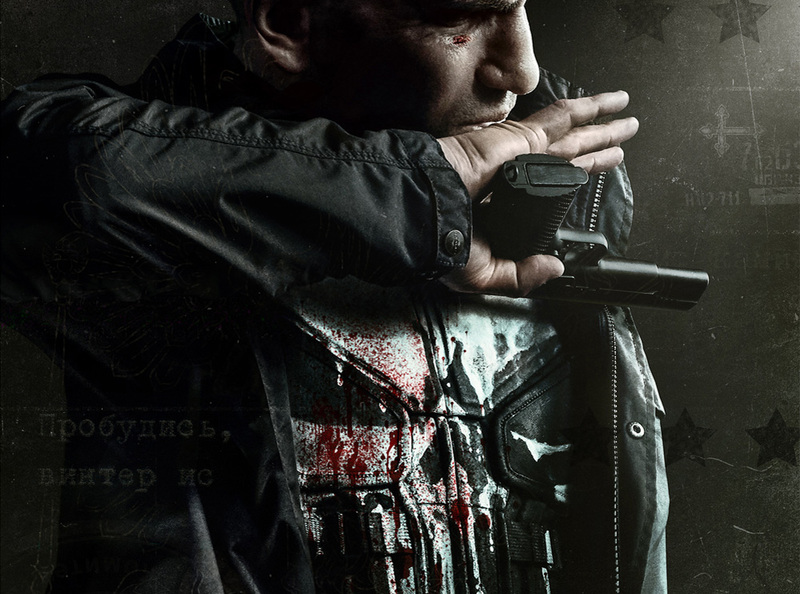 As we discuss in our spoiler filled review, The Punisher has the chief sin of all these Marvel/Netflix collaborations; a bloated 13 episode runtime, and adds to it ludicrous character details and plot-points until this grimdark ultra-violent fantasy pushes through the drama boundary and hits unintentional comedy. That's not the zone where The Punisher successfully operates. 8 episodes in, we still don't know why we should care about Amy, or what makes the Pilgrim tick, or why Frank let Russo off the hook when he should be worm food except, oh right, this is a 13 episode season instead of a more reasonable 8-10 episode season and if things made sense and had dramatic urgency they'd be five hours of content short.